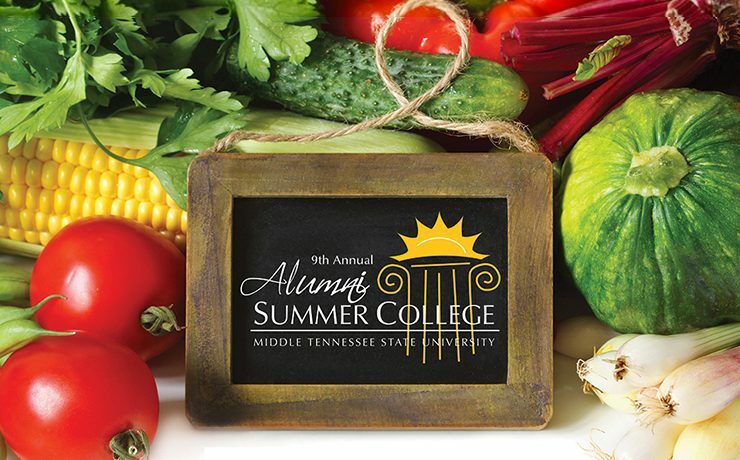 Producer/Host: Gina Logue Guest: Rhonda King Synopsis: Rhonda King, assistant director of alumni relations, previews the 11th annual Alumni Summer College, which puts the emphasis.. 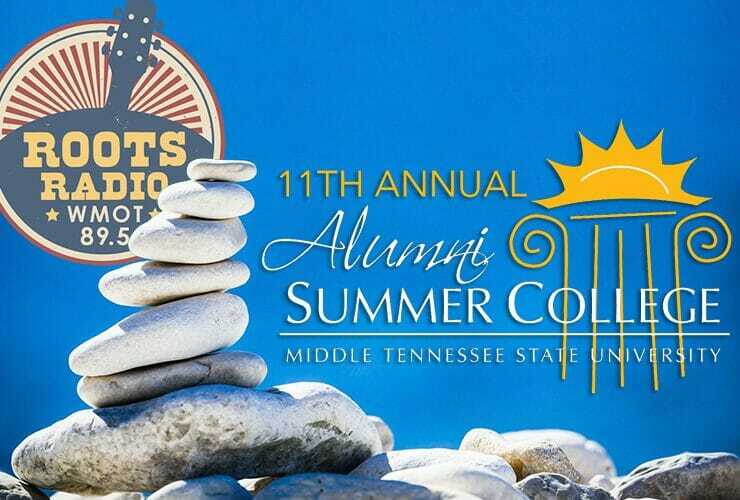 The 11th annual Alumni Summer College was the topic of a recent “MTSU On the Record” radio program. 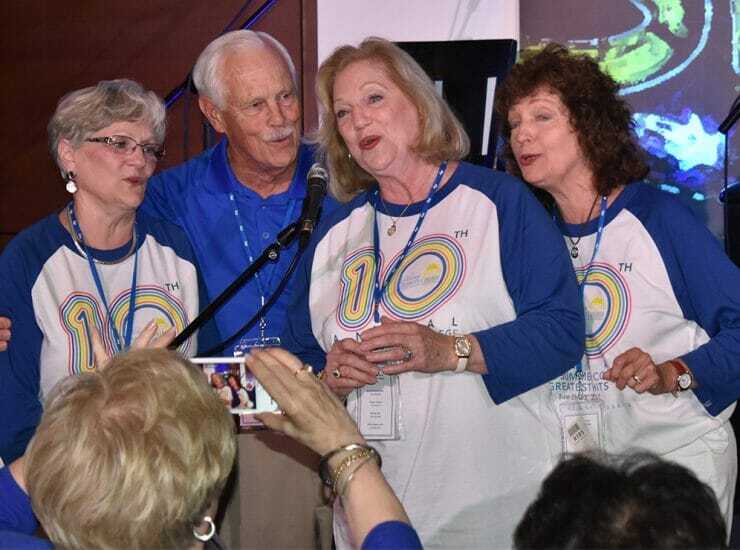 Host Gina Logue’s interview with Rhonda King, assistant..
With the June 1 registration deadline quickly approaching and spaces still available, the MTSU Office of Alumni Relations staff is looking forward to bringing “better living”.. 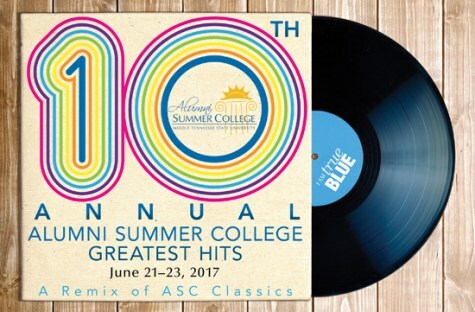 The 10th year of Alumni Summer College at MTSU will combine the best of the previous nine years, as music, food, athletics, history and more await..
For former MTSU students and university friends planning to attend the ninth Alumni Summer College in June, the best advice is to come hungry and.. 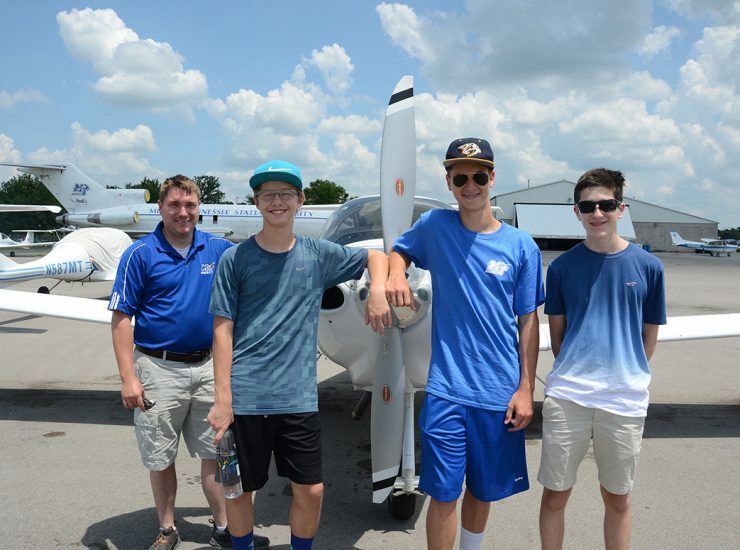 The largest turnout in the eight years of the MTSU Alumni Summer College performed “research” and “investigated” virtually everything science-related at MTSU. Two days of.. 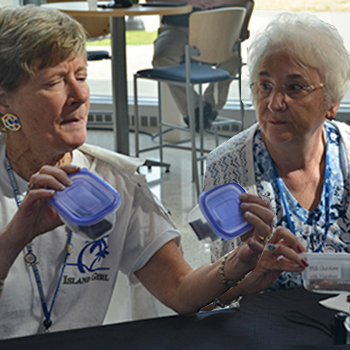 The largest turnout in the eight years of the MTSU Alumni Summer College “performed research” and “investigated” virtually everything science recently at MTSU. 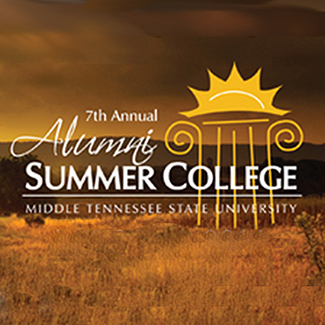 Two days of..
Seventy-five former MTSU students returned to campus and special field trips as part of the seventh annual Alumni Summer College. 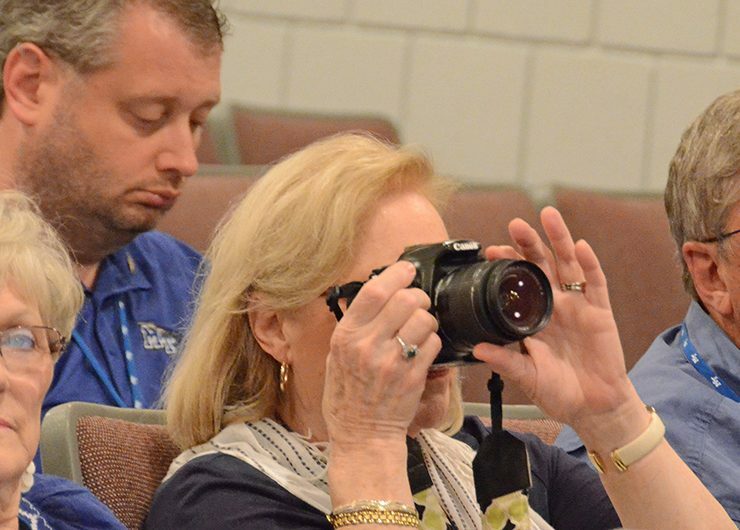 History and the Civil War..